Do you want to use Valentine's day (or any day!) to inspire and encourage your child? 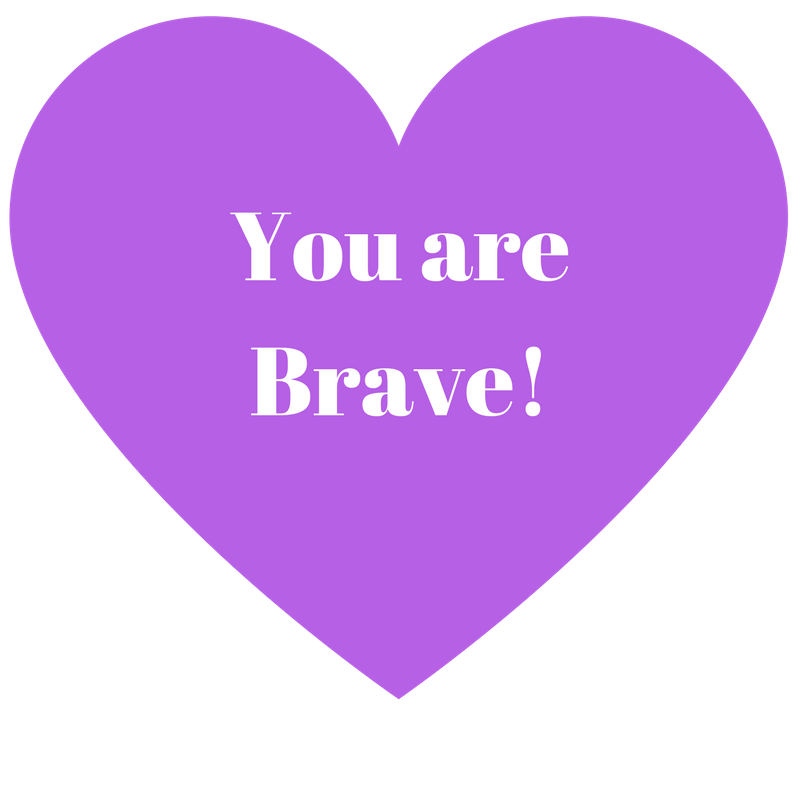 Here are some ready made hearts to print, cut out, and post around the house/in your child's bedroom to celebrate how amazing you think he or she is! I've also included a couple of blank ones for you to personalize. 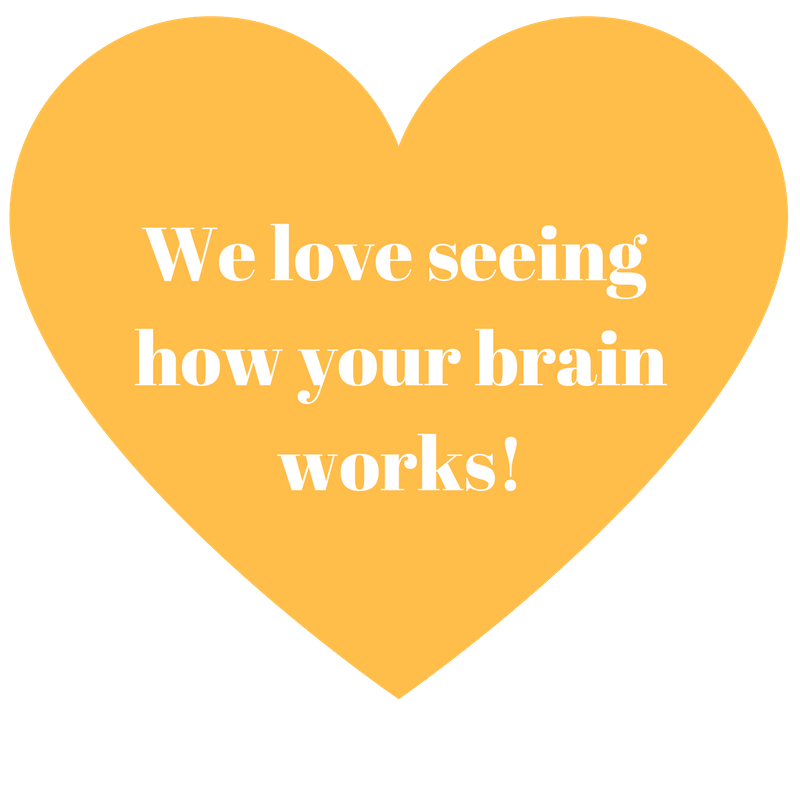 Your child will delight in feeling so appreciated! I made these for my kds and then decided they were so cute I had to share them. Right-Click on each heart and then "save as" on to download.